Improve your flexibility and with added support. These Yoga blocks will help you reach deeper into poses and maintain proper alignment. They are a modification essential tool to build flexibility and overcome challenging poses. The blocks are made from dense foam with bevelled edges for extra comfort. 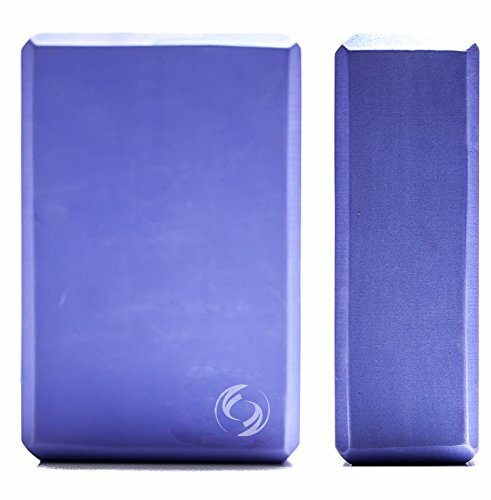 These blocks have become popular in many Los Angeles based yoga studios as they help bring the floor closer to you and improve your asana by preventing injury through overstretching. Spot clean with water or mild detergent. Use towel to cleanse. Air dry if wet. 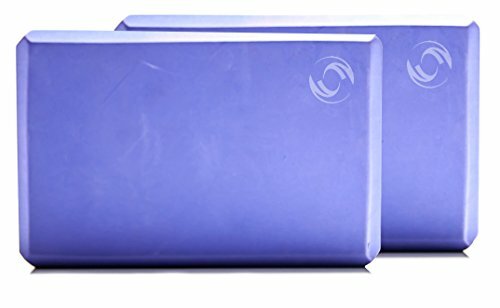 Includes two (2) Yoga Blocks Provides assistance for proper alignment and helps deepen poses to increase strength Aids in flexibility by providing support and helping reach the floor in key poses Designed with rounded edges for maximum comfort This product ships within 2 business days from North Carolina, USA. All fees and taxes due to foreign import/export regulations will be your responsibility upon receiving the product.